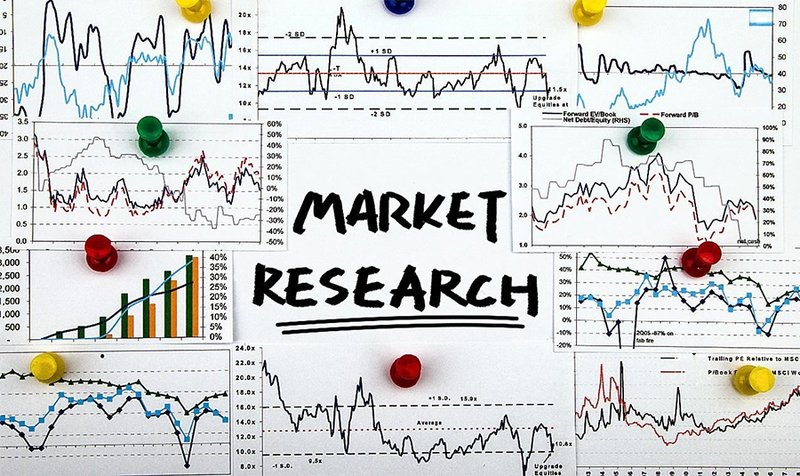 Market Feasibility Study involves investigation of the target market identifying the potential threats and finding out solutions to overcome them. It takes into account the significance of the business in the projected area. These studies are done on ideas, campaigns, products and processes. What do you get at E Virtual Services? The process includes analysis of the market, funding sources, development factors, cash flow and all other important factors thereby developing market strategy and concept. So what are you waiting for? If you have good business plans and want to accomplish your dream of converting this plan to reality, you are just a click away. Come forth and E Virtual Services will help you in every step you take.